Finding synergies in the values and scope of activities of our organisations, ICE WaRM and Asian Confluence signed a Memorandum of Understanding in January 2019 to partner on capacity development including water and energy policy and governance. 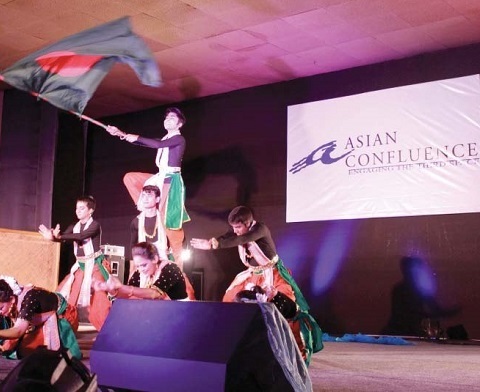 Asian Confluence is an academic and cultural institution, headquartered in Shillong, the capital of the state of Meghalaya. It is ideally positioned in the North Eastern region of India which has been recognised as a unique geo-strategic location to Asia and supports regional engagement with neighbouring communities in Bangladesh and Nepal. 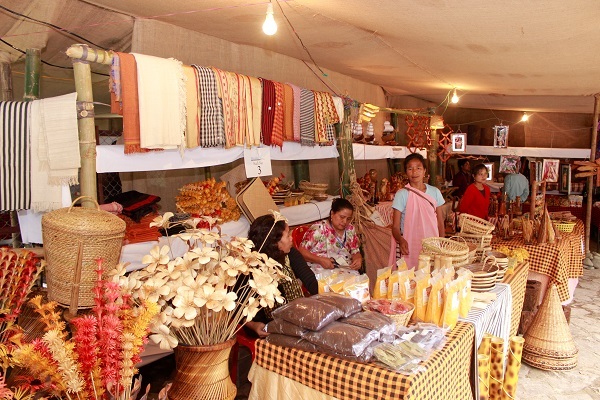 The centre was launched in 2010 to facilitate a vision to promote cultural, economic and intellectual exchanges towards creating better understanding of the North Eastern and Eastern region of India and provides strategic collaborations from India’s Eastern front for the prosperity of the Indo Pacific Region. Asian Confluence Executive Director, Sabyasachi Dutta, acknowledges that regional cooperation around water governance is an integral part of the narrative of development in the Eastern South Asia region. 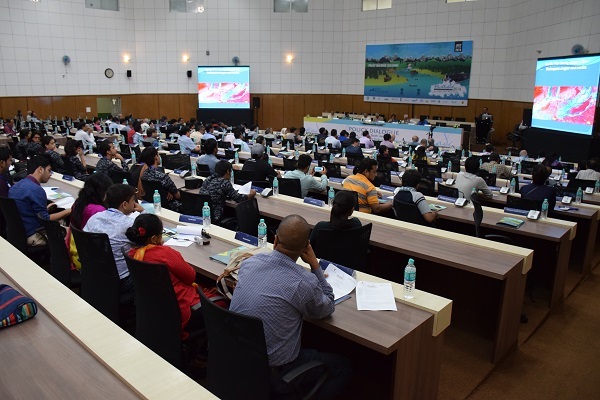 “Asian Confluence is delighted to partner with ICE WaRM to bring in cutting edge know-how on water governance with a focus on gender and governance to riverine community leaders in the North East. This bottom up initiative will complement and bolster the other top down initiatives underway and further strengthen Indo Australia relations at a people to people level.” said Sabyasachi. ICE WaRM’s Managing Director, Darryl Day, said “We are delighted to work with Asian Confluence which has shared organisation values and an aligned mission supporting top down and bottom up capacity development, and supporting deep change in the water reform journey”. Discussions are underway to deliver programmes on Gender, Equity and Water Management at the Shillong headquarters or Asian Confluence. Other focus areas include Water and Energy and Climate change and themes to be considered include Rivers, Borders, Livelihood, Youth and Communities.